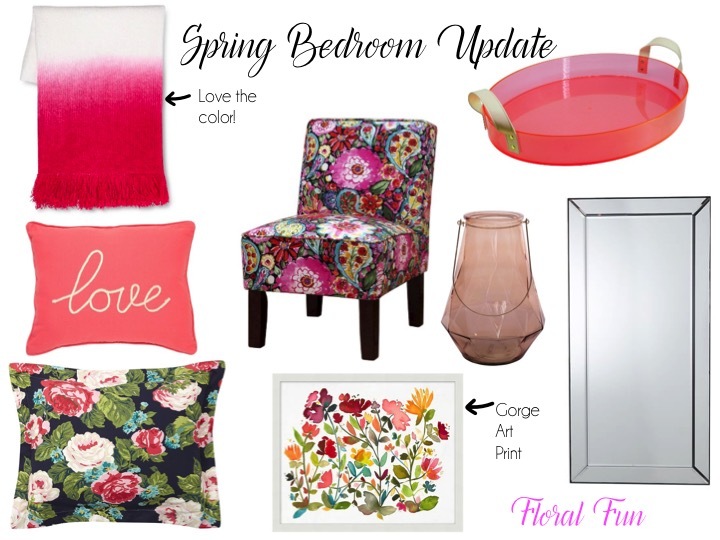 With the Spring season and Summer right around the corner, it is the best time update your bedroom! There are so many fun patterns and ways to decorate out there right now. I've come up with three different style that will make anyone's bedroom feel more season ready! 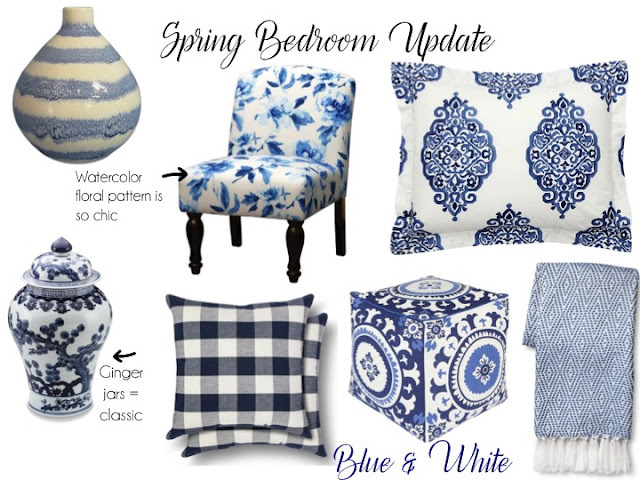 Colors, patterns, and fun shapes really help make Spring a great season for home decor. I personally love pattern mixing for the Spring/Summer time, especially when it's fun and bright patterns. Check out the three different options below and let me know which one is your favorite! I've linked similar and fun pieces below to keep shopping! 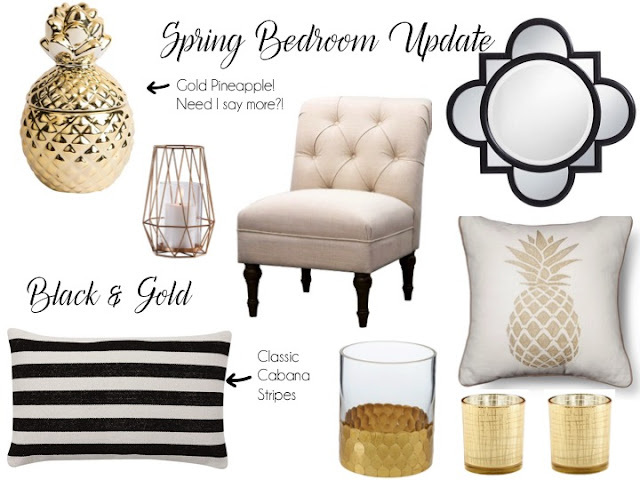 I love them all and trying to convince my hubby to let me update our bedroom! Happy shopping my friends! I am loving them all. It's a tough call but I think the black and gold is my favorite.